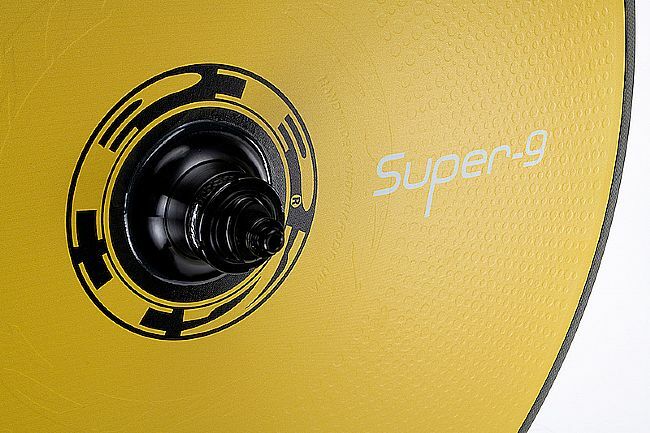 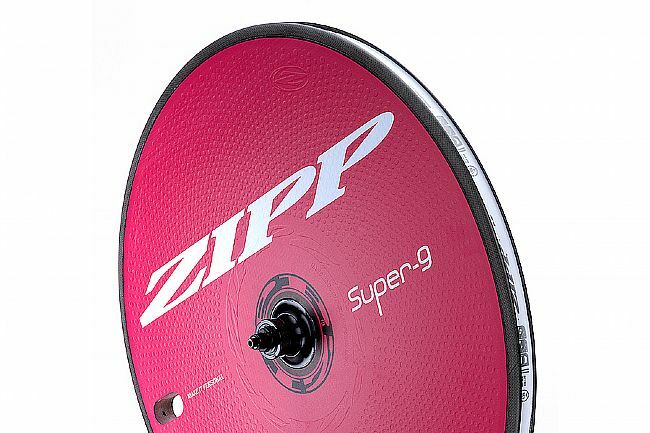 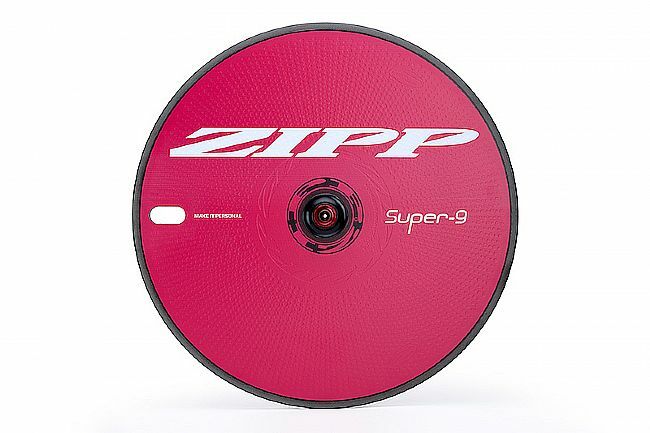 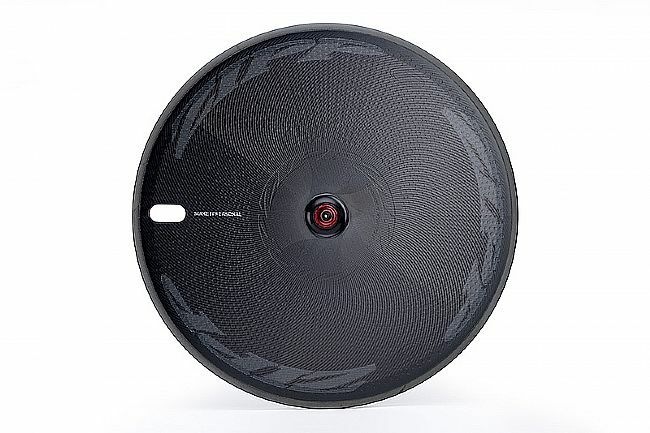 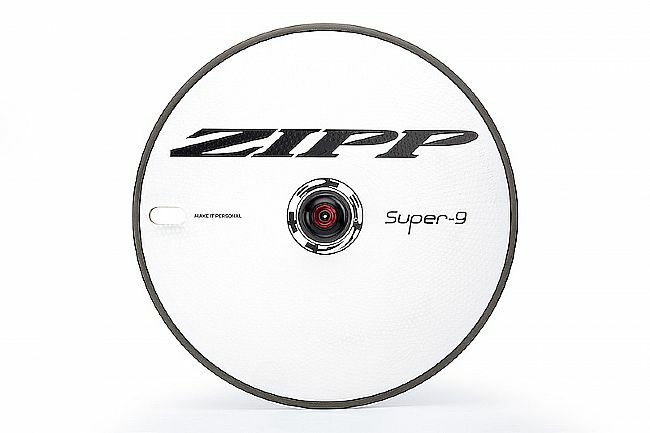 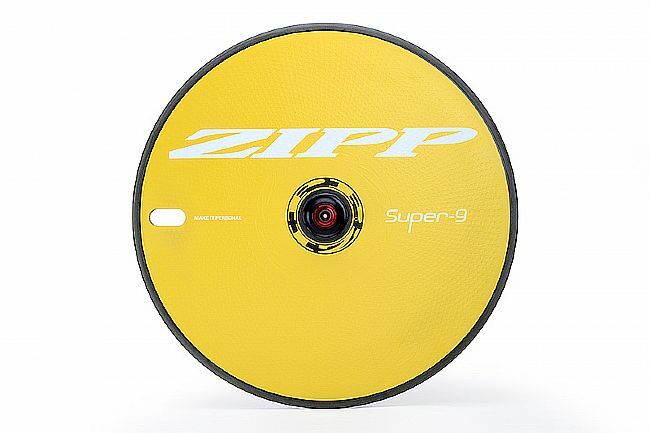 Zipp's 30th Anniversary Super-9 Disc Rear Wheel offers impressive aerodynamics, power transfer, stiffness, lightweight, and durability -- all with the convenience and low rolling resistance of a clincher. 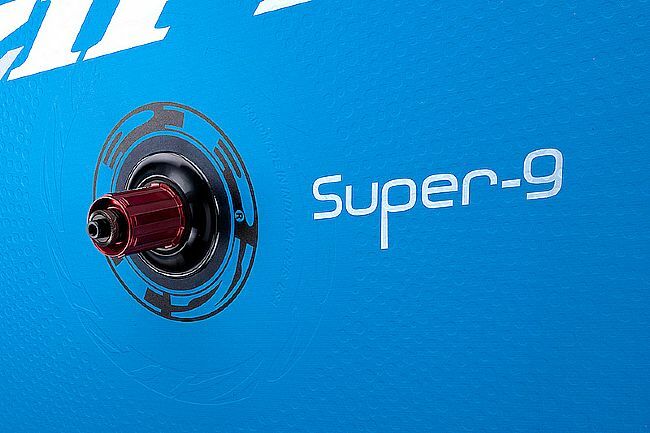 Exclusive resin effectively tolerates the spikes in heat caused by braking to ensure reliability and stopping power. 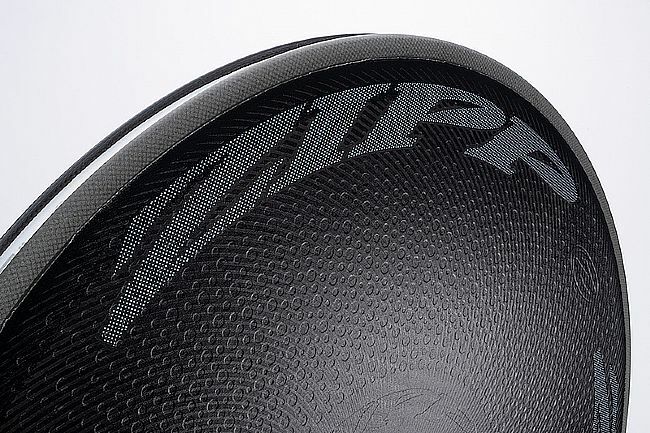 ABLC™ (Aerodynamic Boundary Layer Control) technology smoothes airflow across the rim's surface for reduced drag in a wide range of conditions.